This past weekend I ventured over the river and through the woods, not to Grandmother's house but to a pumpkin patch! Although, my grandmother does live over the river and through the woods. If you live in or around Louisville, Huber's is the place to go and while I love it, we decided to try out a new family farm. It was a lot smaller but much less crowded and we had a blast navigating the corn maze and picking pumpkins. All in all it was a great little trip, even if it was a bit hot for my fall enjoyment. 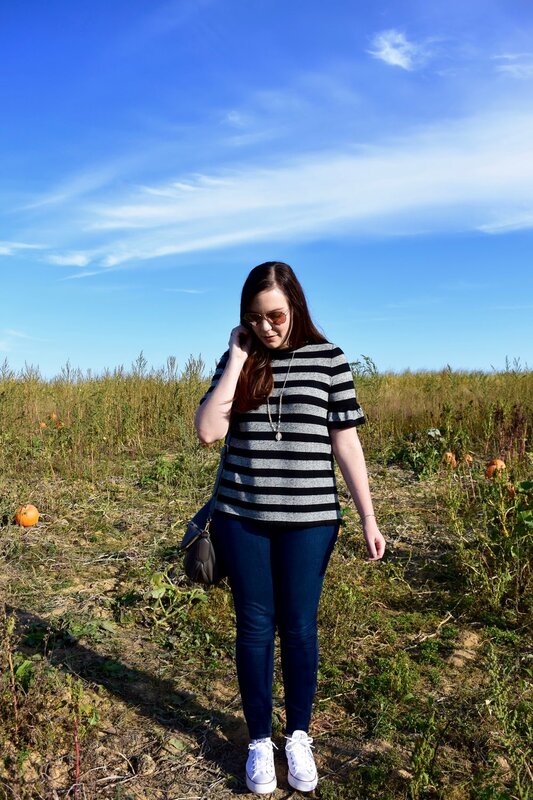 I went comfy and casual with this striped top, skinny jeans and converse. In my head I was having flashbacks to high school because I don't think I've rocked a pair of converse since then, but I am so glad I added these to my wardrobe. They're perfect for when you need a comfortable shoe but still want an element of style. And then there's the top. The ruffle sleeves add the perfect feminine touch to this otherwise sporty look. As a self proclaimed girly girl, this small detail was just what I needed so that this look still felt like me. There are two things that I absolutely love about being a bridesmaid. 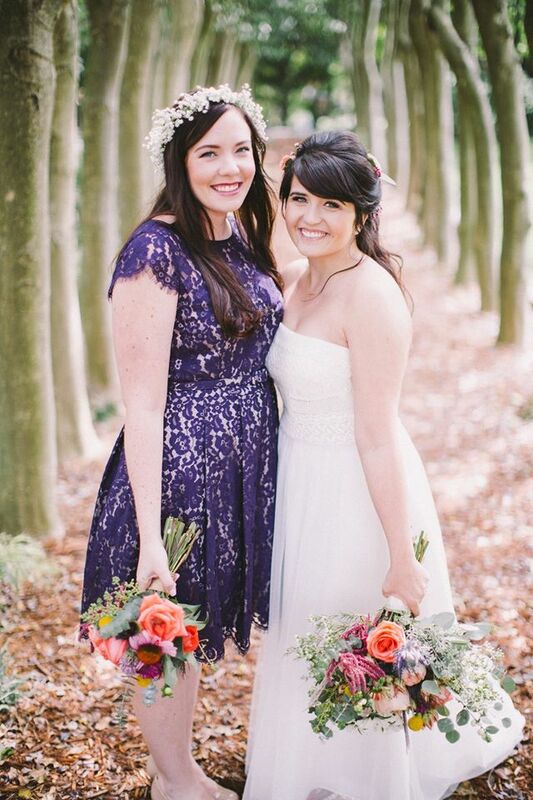 First and foremost, nothing can surpass having the honor of standing next to your best friend on her special day. That is definitely a memory that I will never forget. And second, if we can be superficial for a moment, it's the glamour of the day and getting dressed up, hair done and makeup perfected. I'm a true girly girl, what can I say? Finding the perfect bridesmaid dresses can be tricky since different styles flatter different body shapes, and everyone is obviously not built the same. Chelcey decided that she wanted us to wear different jewel-tone dresses which was great because we could all find something we felt comfortable in. 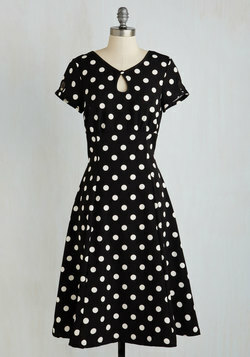 I immediately turned to my favorite site to find my dress, and coincidentally Chelcey had spotted the same dress when she sent out some examples of the general type of look she was going for. Done deal. I could not have been happier with this dress. Best of all, because it's not your typical bridesmaid-looking dress, I will be able to get a lot of regular wear our of this piece. Even though it is a little pricey, the quality shows when you put it on. It feels durable and heavy, not cheap like it will fall apart after a couple of wears. The lace is beautiful and the color is rich enough for fall with tights and booties, but will work just as well with sandals when spring and summer roll back around. 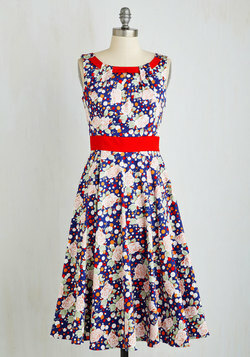 Dress | Eliza J via Modcloth | Also in Emerald! PS - Head over to Chelcey's blog to see photos from her honeymoon and more photos of her wedding, coming soon! I don't know about you, but I've made my fall list and checked it twice. Ok, that might be for the wrong season but you know what I mean. New clothes have been bought, patiently waiting for the temperature to drop enough that they can be comfortably worn, and hair freshly colored. Darker makeup is making its way into my daily rotation and hearty soups and chili are at the top of my grocery list. Even though we are still dodging summer-like weather, the mornings and evenings have been pleasantly fall. I could hardly wait any longer to break out my new wardrobe, so this outfit made its grand appearance this past weekend while out and about at NuLu Fest. These two colors are quintessentially fall - but really, would you call this top burgundy, marsala, maroon, or what? I'm always one to grab a typical pair of blue jeans so I've picked up a couple pairs of colored pants to incorporate more variety into my fall wardrobe. 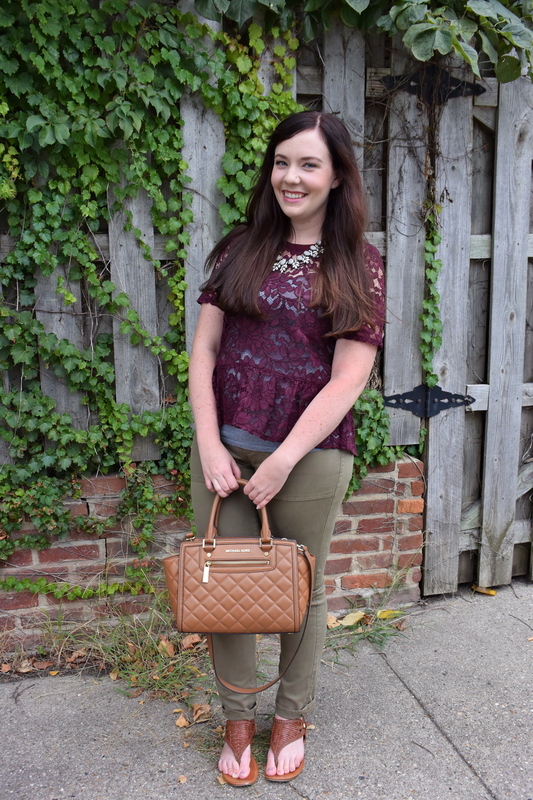 And when I spotted this lace peplum top hanging on the sale rack, I snagged it right up. The air isn't quite crisp enough for me to break out boots just yet so I stuck with my favorite sandals that I've had for years, but you can bet that I'm more than ready for fall. Holy guacamole, long time no blog! I wish I had a good excuse but truthfully I've just been doing this thing called life, only not taking the time to document it here. I have been keeping up with Instagram though, so be sure to follow along over there so we can be friends. I've got some fun things coming up in the month of September with some equally as awesome posts to go along so I promise it'll be worth sticking around. 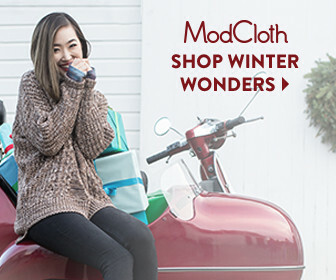 As you may know by now, one of my favorite online shopping destinations is ModCloth. 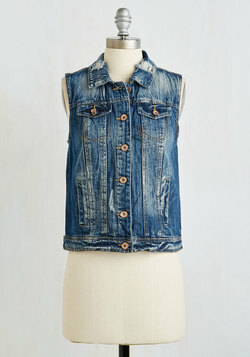 If I could convert their entire website into my closet, I most definitely would. I think my heart skips a beat every day at noon when they release new items! They're having an end of summer sale (Go 'Fall' Out Sale - I mean does it get any more clever than that?) which is the perfect opportunity to scoop up any pieces you may have held out on, or just stock up for next year. If you missed my post about shopping sales, check it out for some tips on scoring the best deals. It's not just summer items though. 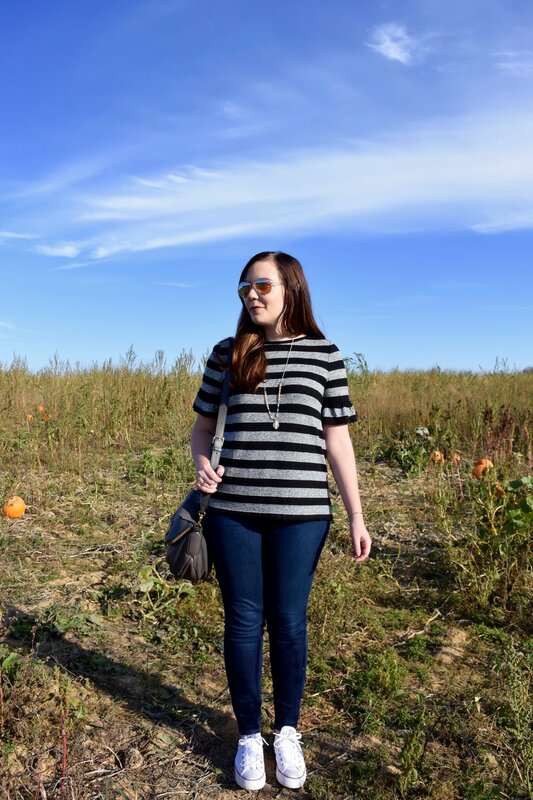 There's a ton of things that you can totally transition into my favorite season, fall. Here are a few of my picks that I think are worth checking out. The sale runs through September 8th at 8 AM ET so be sure to peep it sooner rather than later, and to be sure you can get what you want. *This post contains affiliate links. I will earn a commission from sales generated through the links.